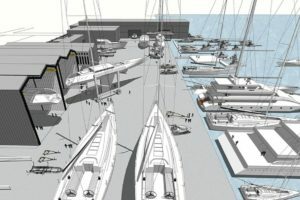 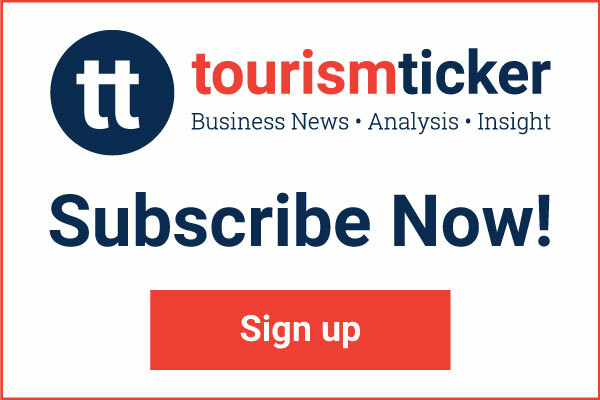 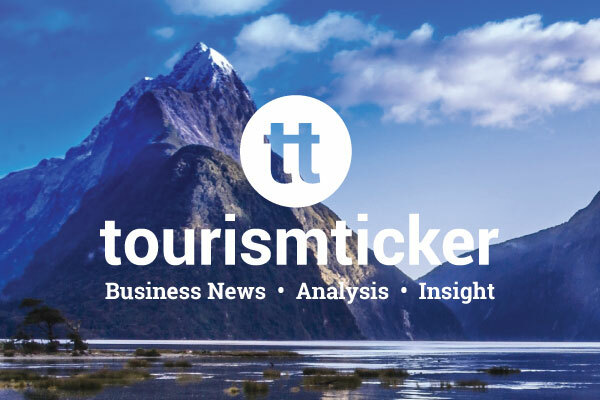 A new marine refit facility at Auckland’s Wynyard Quarter is expected to generate “significant income” for NZ’s boating and tourism industries. 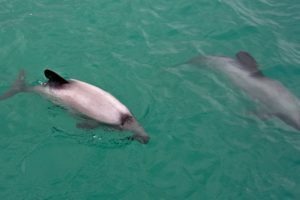 Black Cat Cruises launches a campaign calling for a set net ban following the deaths of Hector’s dolphins. 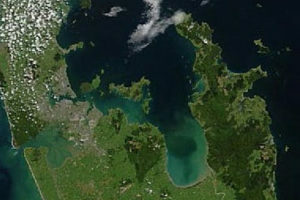 Conservation minister Eugenie Sage and fisheries minister Stuart Nash have announced that a ministerial advisory committee is to be established as part of a plan to restore the health of the Hauraki Gulf. 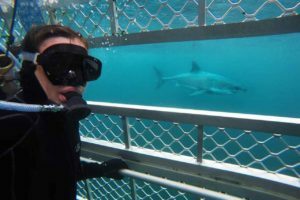 The Wildlife Act can be amended to allow the tours off Stewart Island, says Sarah Dowie. 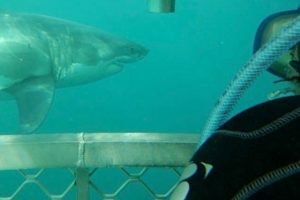 Stewart Island operators may have to stop providing the activity after a court ruled it an offence. 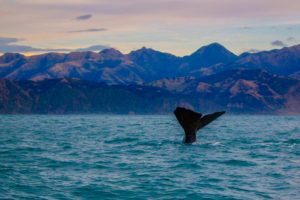 The deaths are the first ever recorded of identifiable individuals from the Kaikōura canyon population.